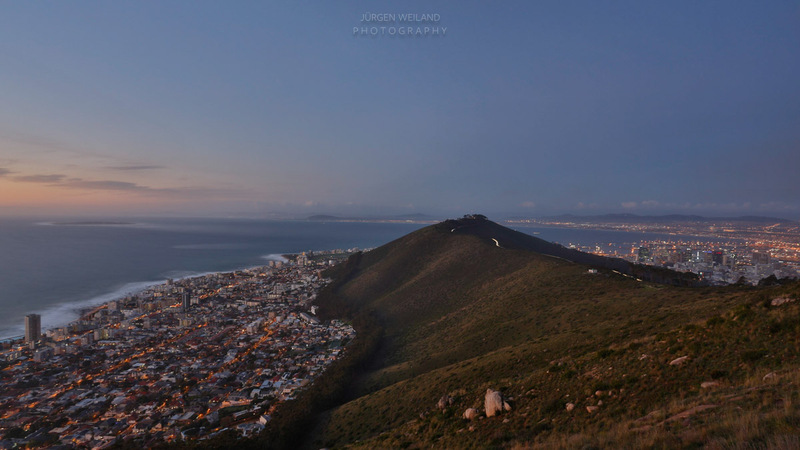 Signal Hill and Lion’s Head are ideal locations for a variety of views to Table Mountain, Twelve Apostles and Robben Island, a small Island where the former prison was used for the detention of political prisoners, including Nelson Mandela. 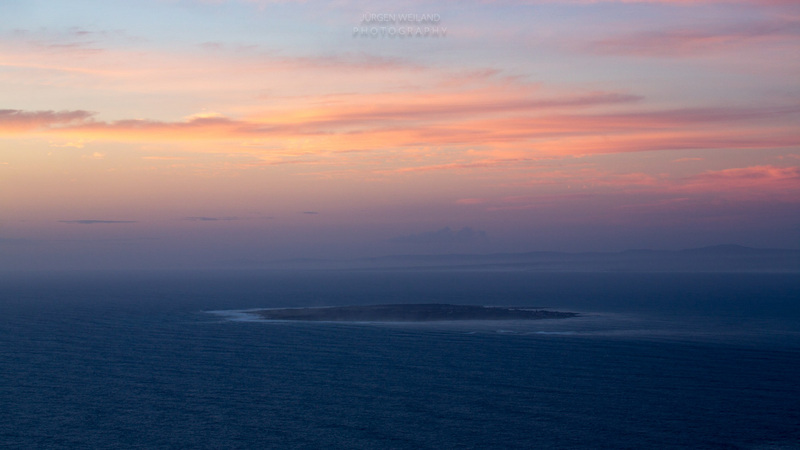 Image above: Robben Island. 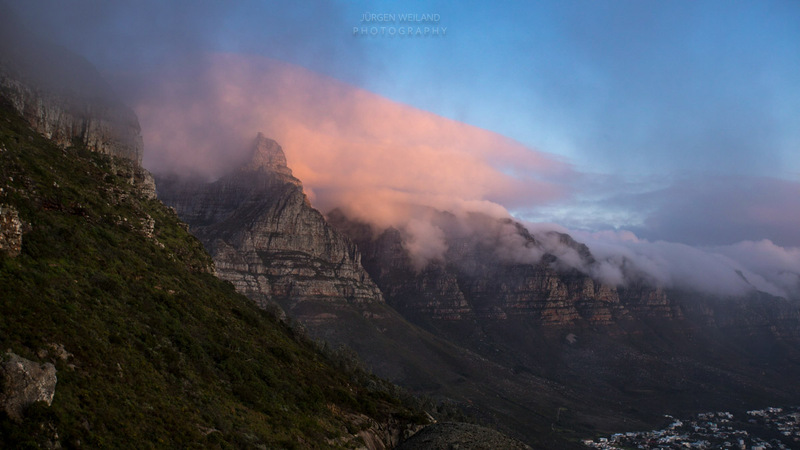 Image above: a blanket of orange coloured clouds sits upon Table Mountain and the Twelve Apostles. 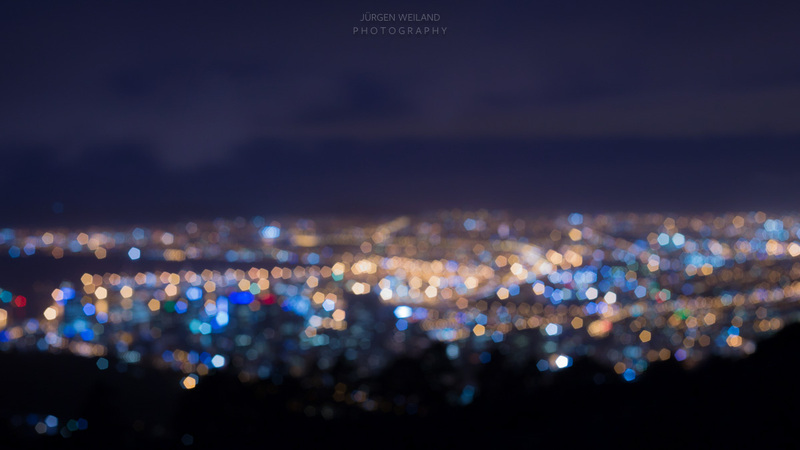 Image above: Facing the City of Cape Town from Signal Hill, I’ve softened the focus. 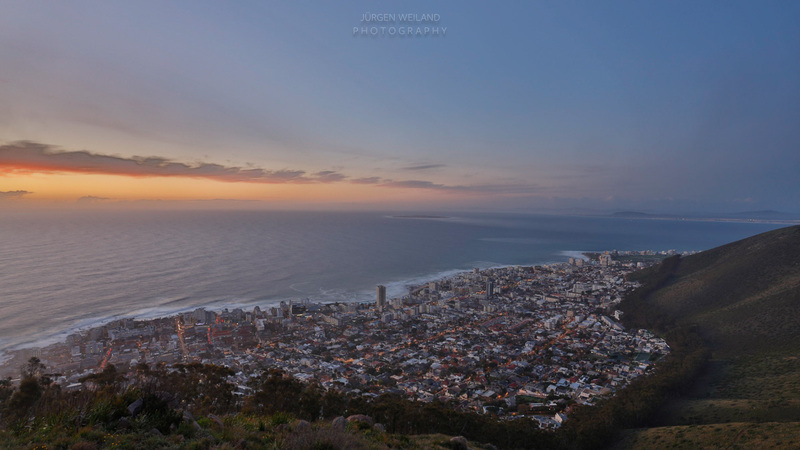 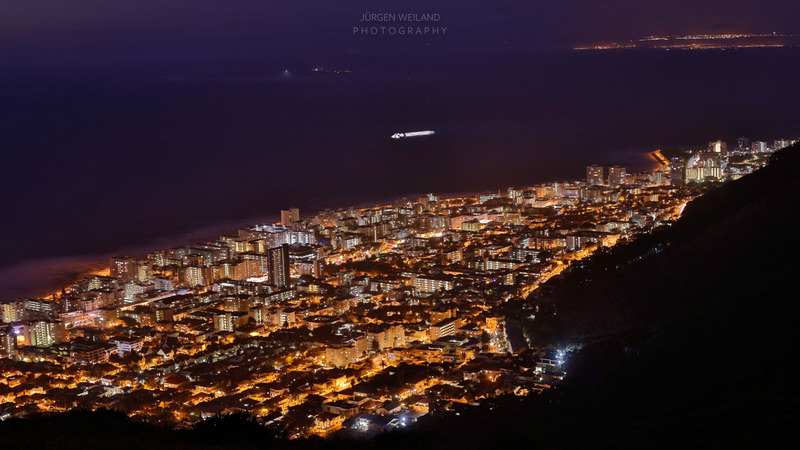 Image above: Greenpoint on the left side, Signal Hill in the center, the harbour of Cape Town on the right hand side and Bloubergstrand in the far distance. 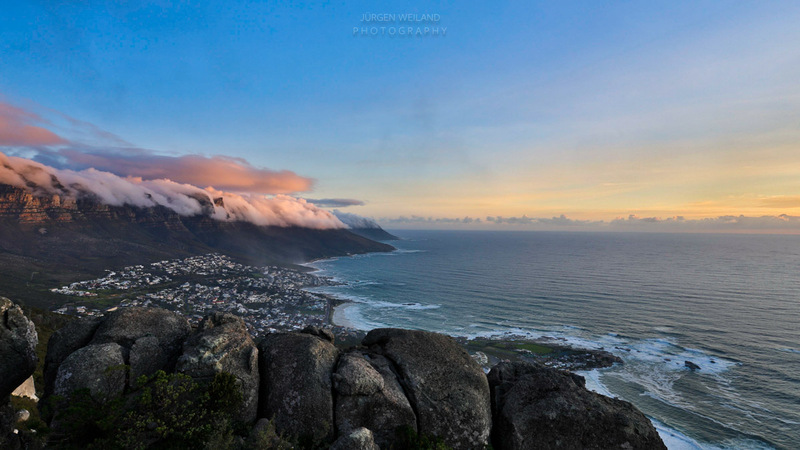 This travelblog is dedicated to my beloved father.